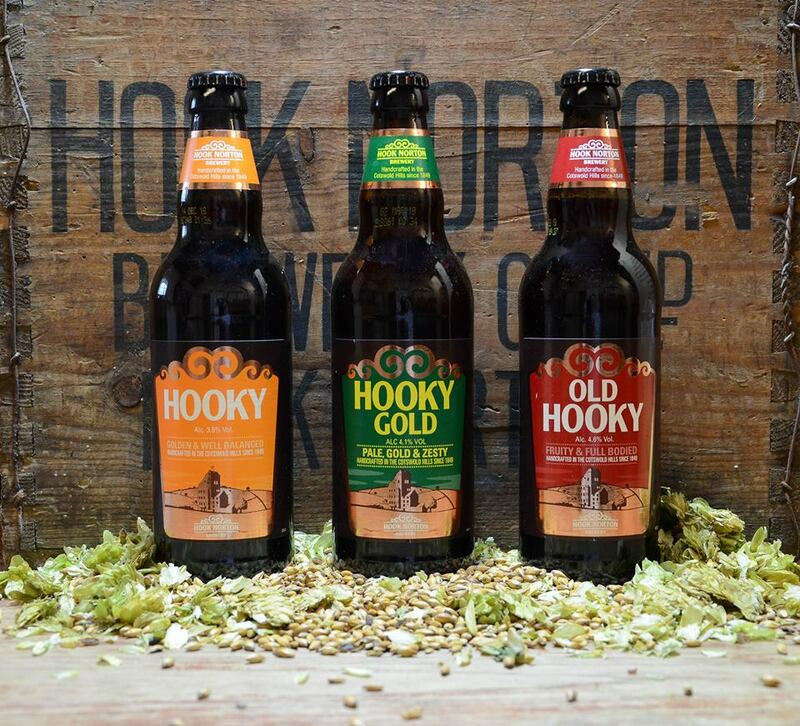 Hook Norton is a proudly independent and passionate family business that takes the very best of its handcrafted brewing heritage and combines it with a thoroughly modern approach, to create a range of real ales for today’s drinkers to enjoy. Hook Norton real ales are made with four natural ingredients, malted barley, hops, yeast and spring water. Although these ingredients are very simple, in the hands of their skilled Head Brewer, James Clarke, they come together to produce colours, aromas and tastes that make their quality real ale and beers among the most popular in the country. Wherever possible they believe in supporting the local community and the region in which they live and work. Quality ingredients are vital to their products and if they can buy locally, then they do, working hard to maintain close relationships with local farmers who can supply them with the raw ingredients needed to make the very best beer. All the barley and the majority of hops that we use (Fuggles, Goldings and Challenger) are grown in the UK with some even being sourced from Oxfordshire (some Maris Otter and Fuggles.) Every year we visit hop merchants and hop farms to assess the quality of the hops and the aroma. Following an age old system, hops have great traceability – when they arrive at the brewery we can tell the variety, the crop year, the farmer, the field where they were grown and when they were harvested. 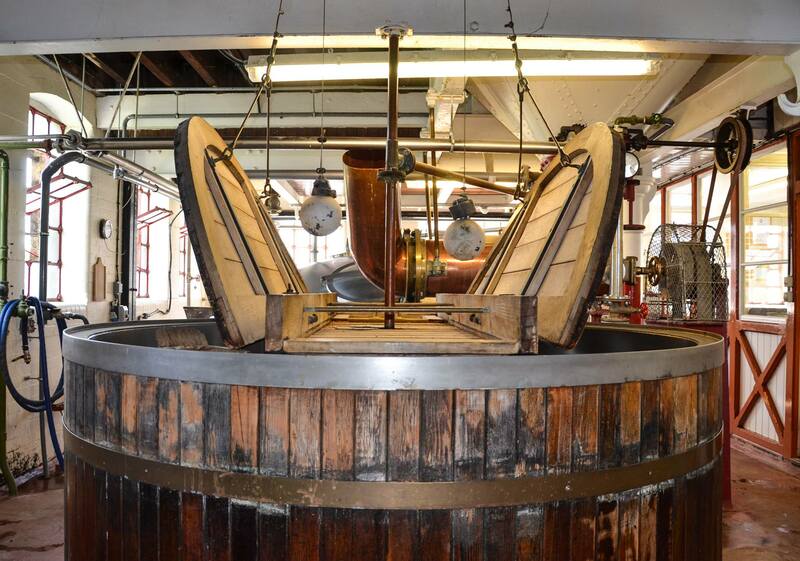 The water used in the brewing process is reused as much as possible in the brewery and Hook Norton is proud to have one of the best records in terms of the amount of water used per amount of beer produced. 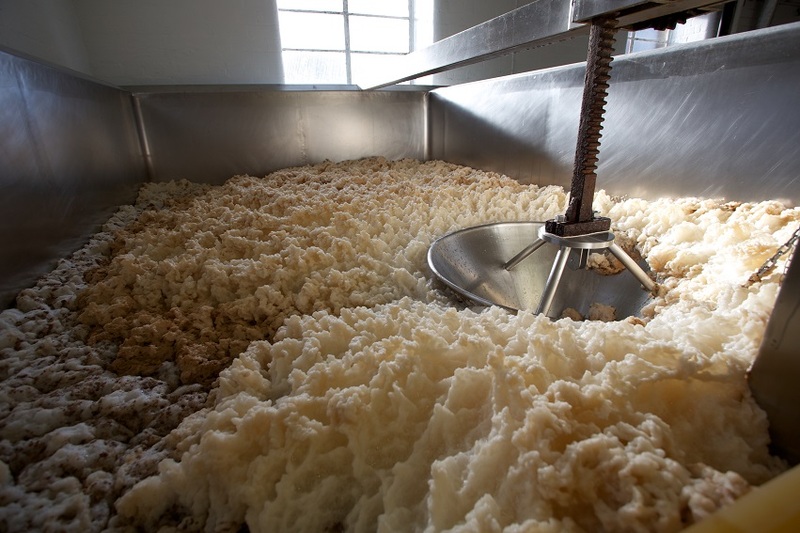 The brewery is also always on the lookout for ways to use the by-products naturally created by the brewing process. Spent hops are passed on for use as fertiliser and local animals are grateful recipients of the spent grains which are sent off to become cattle feed. 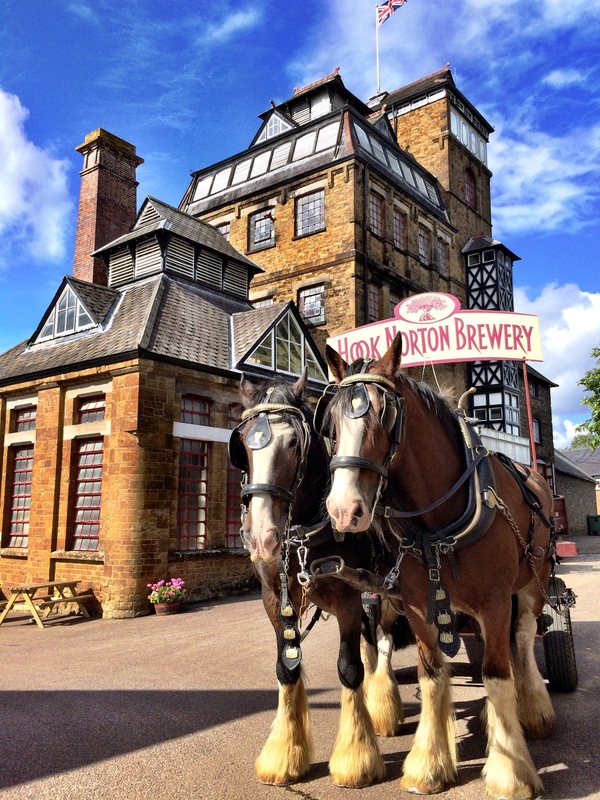 Of course, local Hook Norton gardeners also benefit from the natural waste produced by our beautiful brewery Shire Horses! 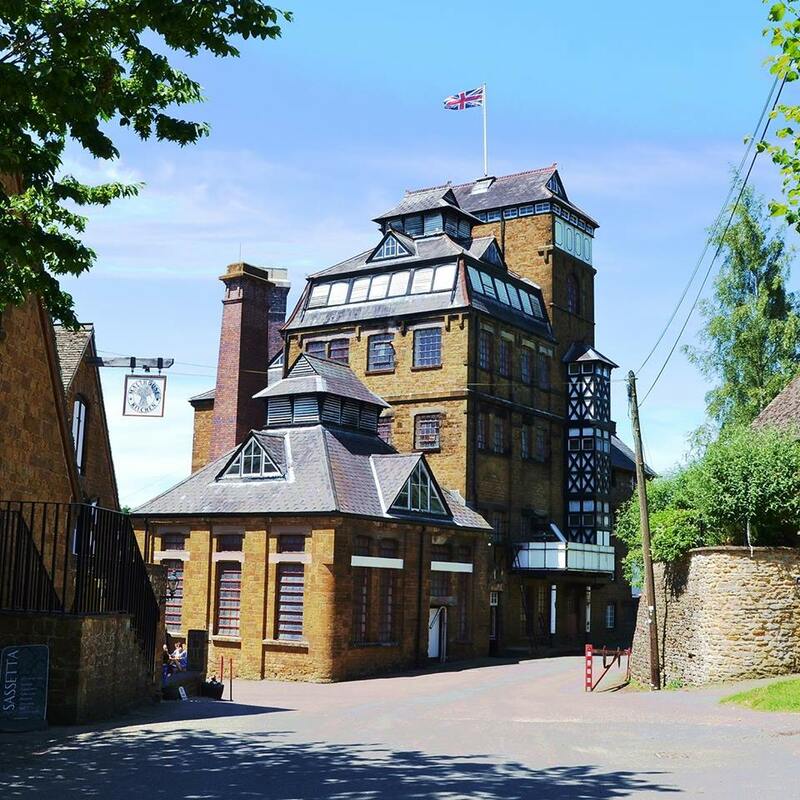 Take a trip back in time and learn all about the history and heritage of Hook Norton Brewery and the village. Entrance to the brewery museum is free of charge. Most importantly, there are absolutely no additives or E numbers to make it last longer or preserve flavour. Our beer is naturally good.